Ms. MacEwen is the Senior Economist at the Canadian Union of Public Employees (CUPE), and a Policy Fellow with the Broadbent Institute. Her primary research focus is understanding the Canadian labour market, broader economic trends and the impacts of social policy on workers. She regularly represents the CUPE at parliamentary committees and in the national media. 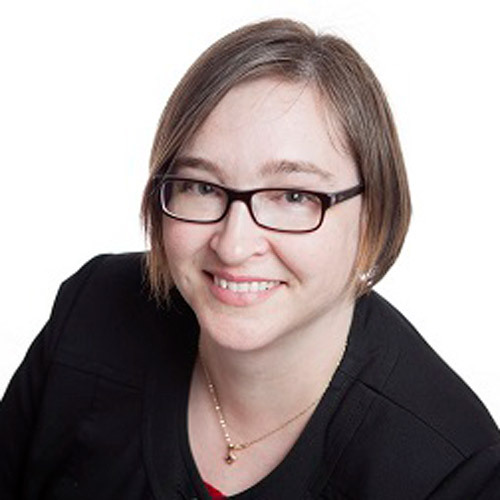 Ms. MacEwen has been a Research Associate with the Canadian Centre for Policy Alternatives since 2006, and contributes to the annual Alternative Federal Budget. She is on the steering committee of the Progressive Economics Forum, as well as the Trade Justice Network. Ms. MacEwen holds an MA in Economics (Dalhousie University) and a BA in International Development Studies (Saint Mary’s University).